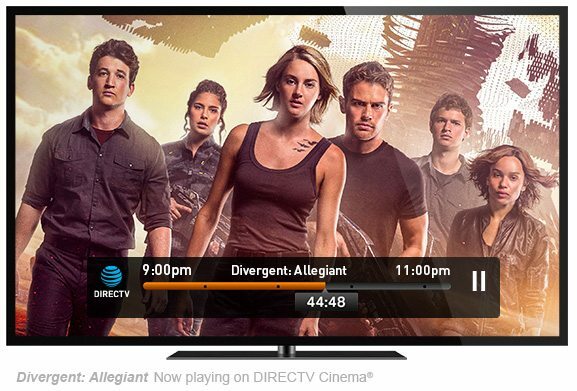 Maximize your DIRECTV experience with our amazing HD DVR. 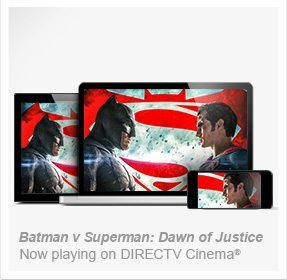 Open the door to the entire universe of entertainment and features DIRECTV has to offer. Experience movies and shows on your own schedule in eye-popping HD. Access our huge library of On Demand content*. Stream live TV on your computer or mobile device. And much more†. With an HD DVR connected to your Internet service, you get instant access to entire seasons of the hottest TV shows, the biggest big-screen releases*—many available nearly a month before they’re on Netflix®—and a huge library of old favorites. Stream live TV on any screen. Who says you need to be in front of your TV to watch TV? Watch your favorite channels anywhere in your home on your computer, tablet, or phone. Some channels are available even outside your home†. 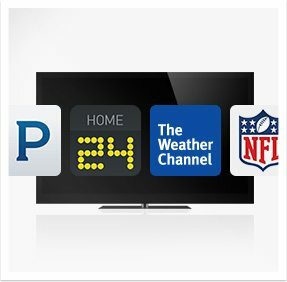 The HD DVR harnesses the power of the Internet to bring you interactive features right on your TV, including Pandora radio, and TV apps that let you check the weather, up-to-the-minute sports scores, your NFL fantasy league, and more. 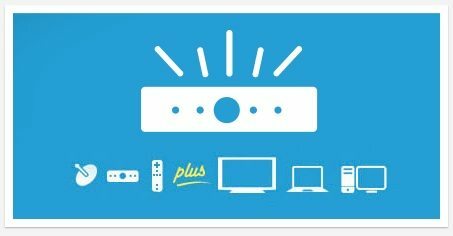 Connect up to 8 TVs wirelessly to one HD DVR. Put up to 8 TVs anywhere in your home—even outside. Enjoy brilliant HD picture & sound on every TV with added Genie Minis. NEW! Delivers amazing 4K programming to your 4K TV. Watch 2 channels at once with Picture-in-Picture. Access thousands of On Demand movies and shows. Control what your children can watch. NEW! Get brilliant HD picture now, and easily add full HD DVR features later. *Genie Lite HD DVR Kit required (sold separately). Need more info? See details below. Record two shows at once and up to 100 hours of HD content^. On Demand titles* (Internet connection required). Watch live TV on your computer, tablet, or mobile device† (Internet connection required). Don’t let anything come between you and your entertainment. With a DIRECTV™ PROTECTION PLAN, you get an upgrade to the latest equipment every two years and protection for your whole system. 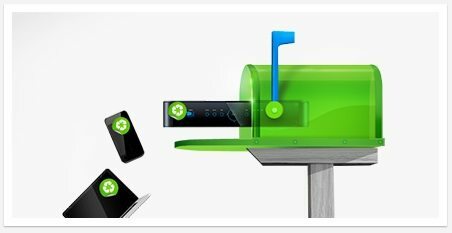 DIRECTV has developed a multifaceted plan for reducing our electronic waste. Our plan incorporates efforts to refurbish and recycle used electronic equipment.